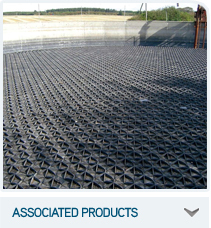 Viking Containment only use leading international suppliers for its geosynthetic product range. 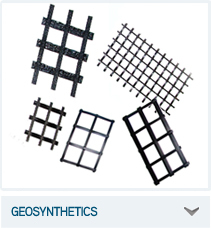 Follow the links above to view our Products. 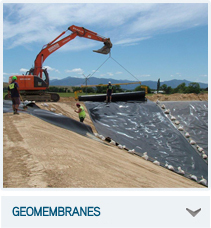 We offer a supply and installation service and have resources throughout New Zealand, Australia and the Pacific. Viking is able to assist with material evaluation and selection, typical detail drawings and specifications.